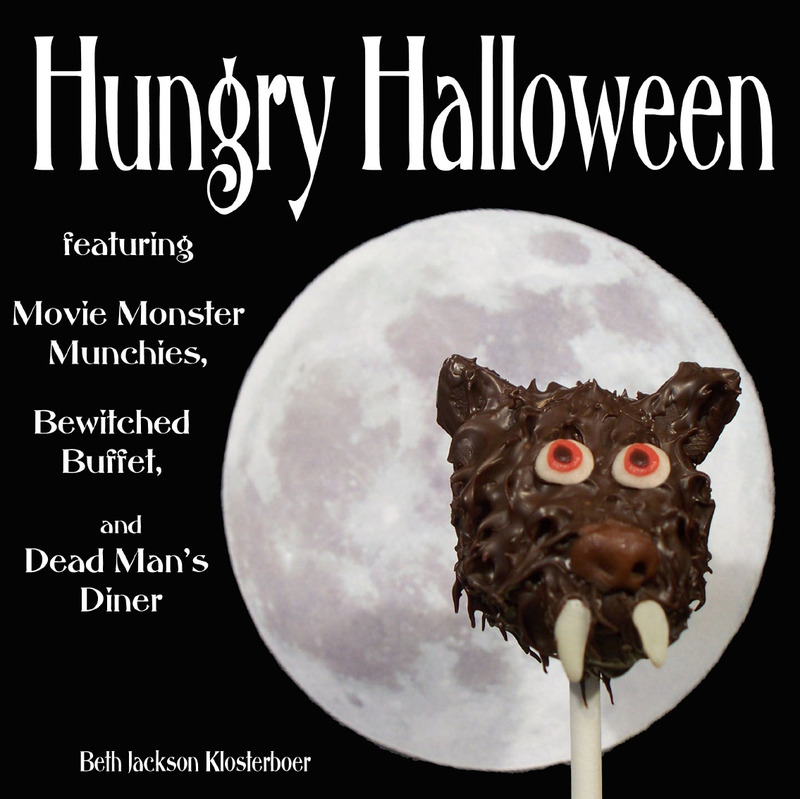 Hungry Halloween: Win a copy of my book, Hungry Halloween, plus decorating supplies. 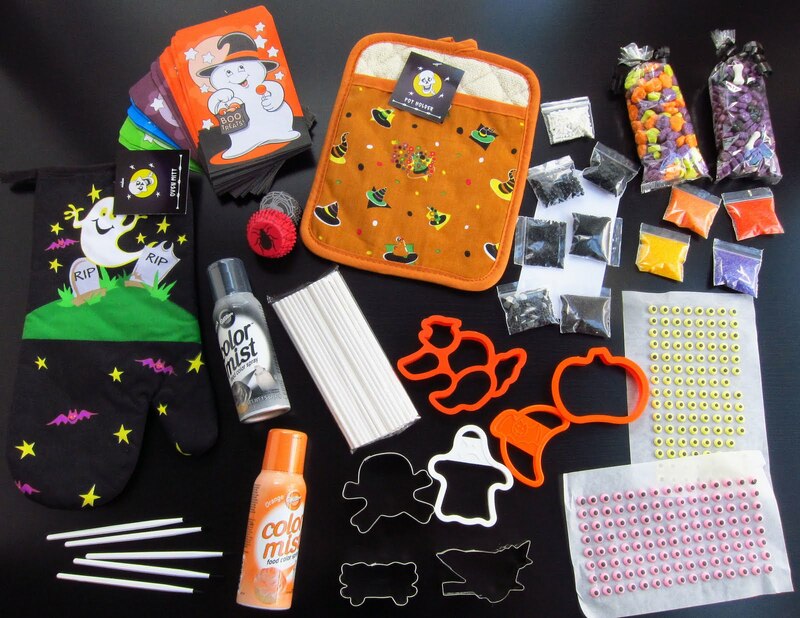 Win a copy of my book, Hungry Halloween, plus decorating supplies. In January I began a new blog, Hungry Happenings, so I could feature themed cuisine for holidays and special occasions throughout the year. To kick off the Halloween season, I am hosting a contest on my Hungry Happenings blog. I hope you'll stop over and visit Hungry Happenings and enter the contest. I know many of you who will be hosting Halloween parties this year have already started planning your event. I just wanted to assure you that I will be sharing more party planning tips and game ideas with you here at Hungry Halloween. All of my new Halloween recipes, however, will be featured on Hungry Happenings with pictures and links posted here. I have so many new readers on my new blog, that I feel the need to post some of the recipes that originated on this blog on my new blog. But, don't worry, I promise to post many new recipes and ideas before too long. Entry deadline is September 18th at 11:59 p.m. EST / US. Winner will be announced on September 19th, 2011.